 The Inspectorate has organised two seminars in Enniscorthy and Galway Education Centres for post-primary school leaders involved in leading SSE in their schools (principals, deputy principals and others involved in leading the process). They will focuses on the use of Looking at Our School 2016 to support and inform the SSE process, and will provide an opportunity for participants to discuss and reflect on their school’s progress with SSE to date, and where they would like the process to bring them into the future. Schools may nominate up to three people to attend; however, these numbers may have to be limited depending on demand. Both seminars will commence at 1.30pm with light lunch on arrival and will be concluded by 4pm.